From becoming the face of Shiseido in 1968 at age 16, Tina Chowʼs career was a sweeping upward trajectory, her undeniable allure ultimately shaping the style of an era. 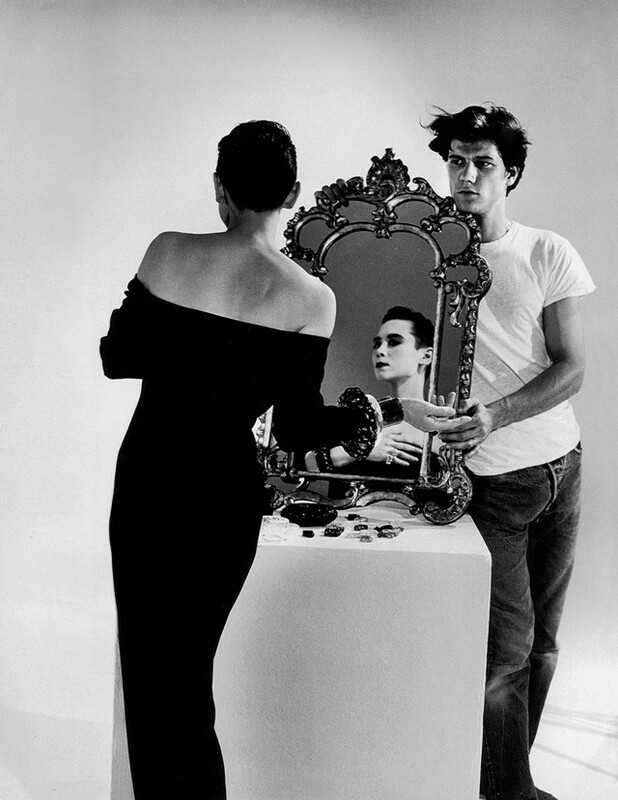 Born Bettina Louise Lutz in 1950 in Lakeview, Ohio, Chow suddenly went from spending her days reading, cooking and sewing with her mother to travelling the world while shooting campaigns for Issey Miyake, Chanel and Yves Saint Laurent, being photographed by everyone from Helmut Newton to Andy Warhol. 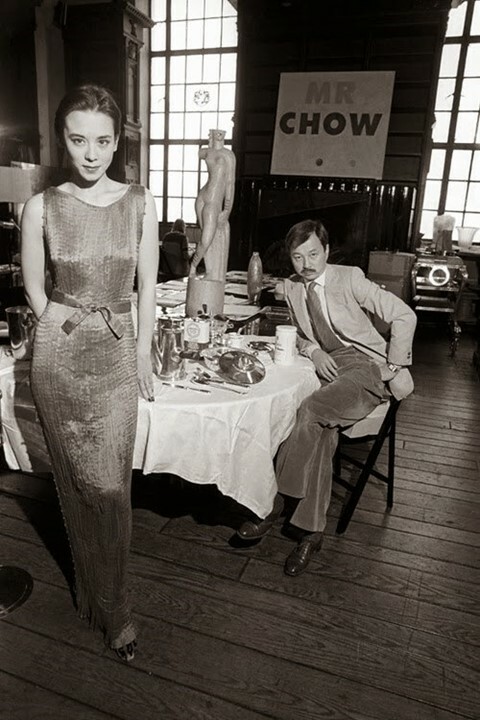 Chow was the second daughter of a German-American soldier and his Japanese wife, and one of the first Eurasian faces to break into the industry – but besides pursuing a career as a model, Chow established herself as an internationally acclaimed jewellery designer, sculptor, fashion collector and businesswoman, co-managing her husband Michael Chowʼs upscale restaurants in London, New York and Los Angeles. Hers was a brilliant life that was tragically cut short by AIDS in 1992, but influential enough to leave a legacy that is celebrated to this day. A striking union between east and west, Chow's arresting features and unique fashion sense fused Japanese minimalist aesthetics with American pop culture. Remembered for her glamorous tomboy style, she characteristically wore inexpensive garments that she would hunt for at flea markets with haute couture pieces gathered at auctions, blending femininity and masculinity to impeccable effect. Not only was Chow a beautiful woman and loving wife, but she was also a generous and philanthropic soul, who after losing many friends to the virus that would later claim her, became a devoted AIDS activist and charity supporter. Chowʼs career as a model launched in the late 1960s, when Japanese cosmetic brand Shiseido spotted her while she was living in Tokyo with her family. 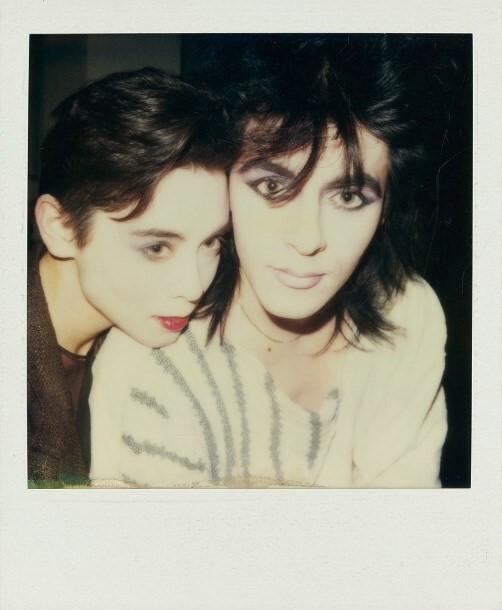 In a time when the hyper-feminine look embodied the mainstream ideal of beauty, Chow redefined standards with her raven Eton crop and androgynous appearance, alongside promoting the use of Eurasian models in western fashion. In 1972, she married restaurateur Michael Chow – owner of elite restaurant chain Mr Chow – and the couple attracted the hottest names on New Yorkʼs blazing art scene. It was Tina that kept them coming, turning the restaurant into an exclusive art club where seeing Jean-Michel Basquiat having a drink with Keith Haring or stumbling into Mick Jagger and Jerry Hall was nothing unusual. By 1989, however, their marriage had come to an end while she was fighting her battle against AIDS. Her illness served as a turning point, as she abandoned her dazzling, gilded city living for a more private and introspective lifestyle off the coast of California, where she focused mainly on her artistic career. Though she picked up jewellery design late in life, her structural crystal and bamboo creations are still regarded as cutting-edge today. Constantly praised by fashion magazines for her distinctive sense of style, Tina Chow was credited by Karl Lagerfeld as the inventor of minimal chic, and Kate Moss considers Chow her style icon. A member of the glorious International Best Dressed List Hall of Fame since 1985, Chow was surely one-of-a-kind, with an appeal that certainly wasnʼt limited to her looks. With her inimitable charm, she elevated her husbandʼs business to cult status, while her creativity and passion led her to become a successful designer in her own right. She used her image and talents to make dreams possible for those around her while never losing her ability to achieve and shine on her own. 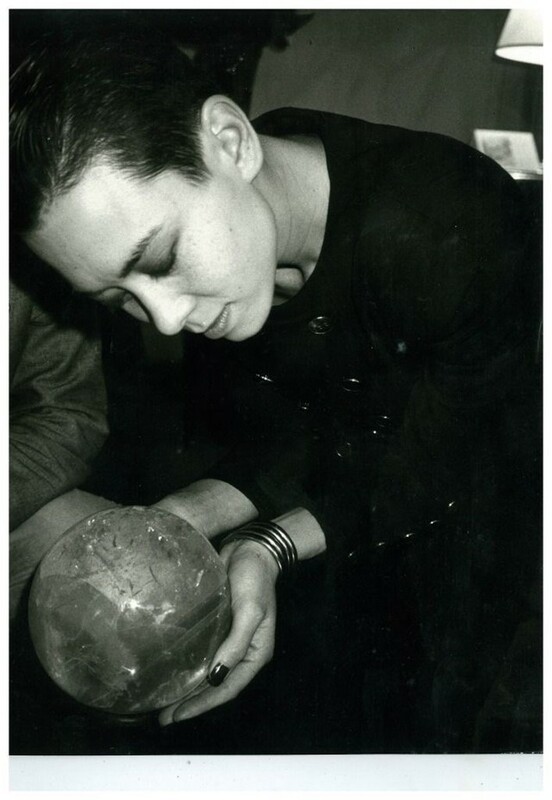 Although she only lived to 41, Chow had the strength to not only create but also recreate herself, establishing herself as an inspiration throughout her life and beyond.